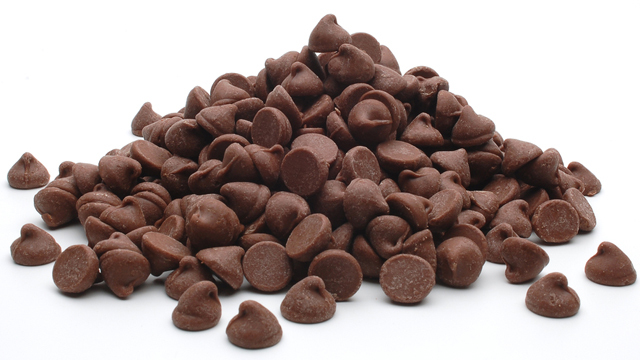 So today is National Chocolate Chip Day, which is also known more intimately as the day of my birth. So the story goes that years ago, when my mother was pregnant with me the doctors gave her the due date of May 1st. I, however, did not arrive on that day, nor even a few days later. 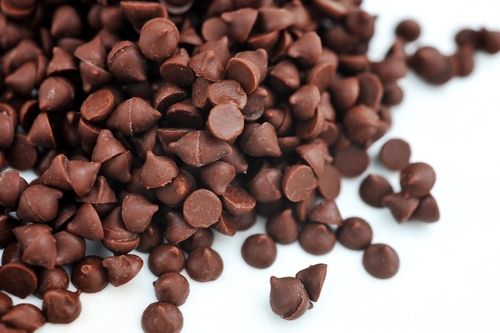 It turns out that I chose to make my first appearance on May 15th, which you now know is also National Chocolate Chip Day. Coincidence for a hard-core chocoholic such as myself? I think not! For those that were wondering, below is a list of other chocolate-related days. Interestingly, my Mother (my genetic reason for being a chocoholic) was born on National Chocolate-Cover Cashews Day, and my best friend since 6th grade was born on National Chocolate Day (likewise, a chocoholic).